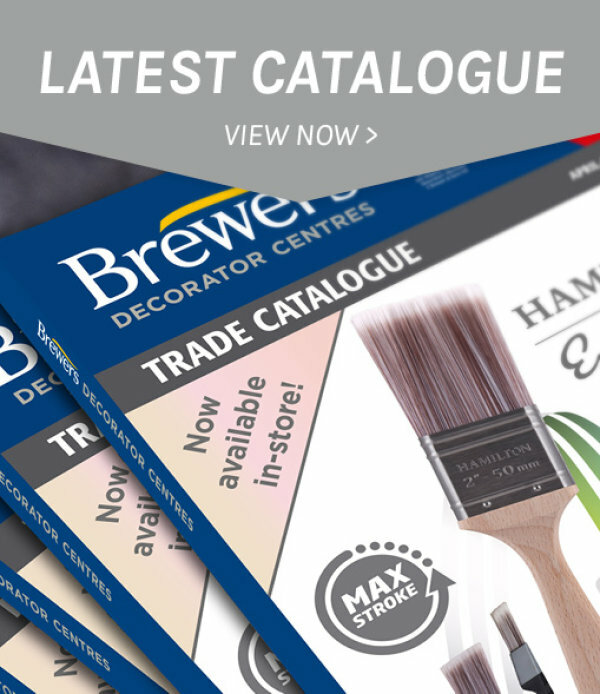 Brand new Wagner spray machines have landed at Brewers Decorator Centres. Available in two variants, the Wagner HEA Control Pro 350 Extra is ideal for your domestic projects. 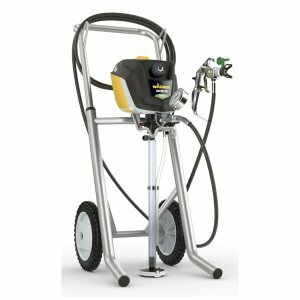 The spraying pressure on these machines has been reduced, meaning you’ll benefit from up to 55% less overspray and maximum control. 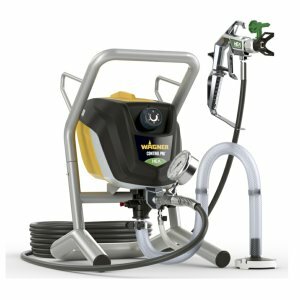 These machines will be an ideal introduction into the spray world, perfect for a first time sprayer. 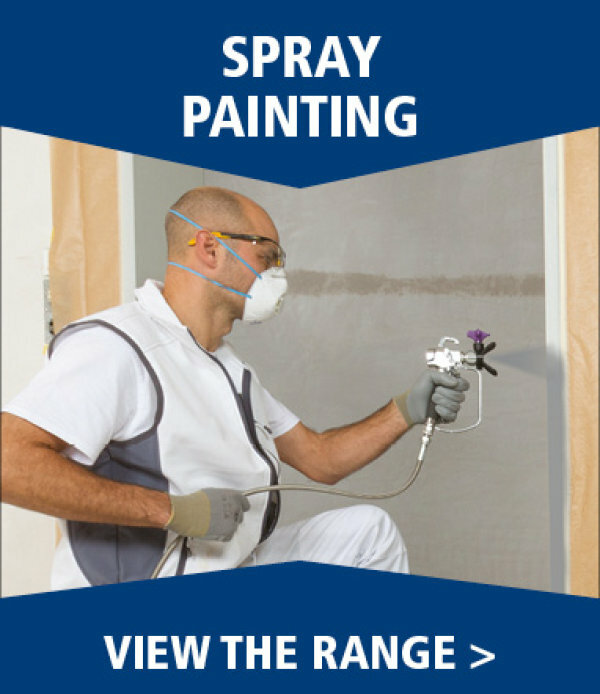 Take advantage of fast, clean spraying as the HEA Control Pro 350 intakes paint directly from the original container and offers maximum user control thanks to its soft spray pattern. Choose from two variants of the Wagner HEA Control Pro 350 Extra; skid mounted or cart mounted.